Genius. 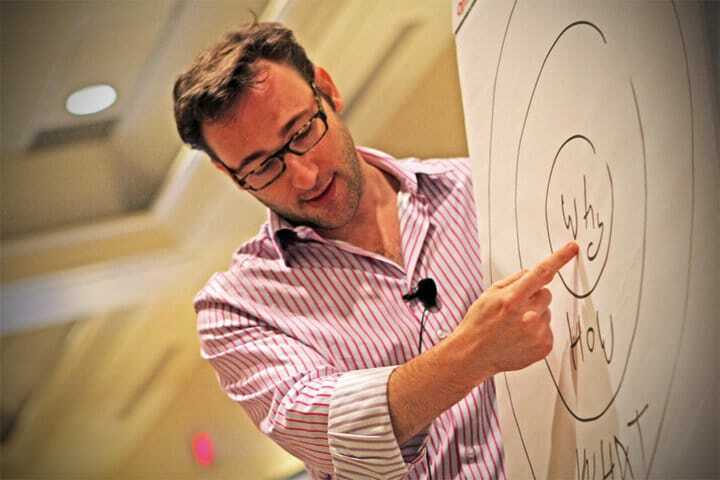 Love this old talk from Simon Sinek. Internetstatistik.se, ladda hem hela rapporten “Svenskarna och Internet 2011”. Hade tänkt att embedda min film från Ledarnas kampanj “Världens bästa CV”, men det går ju sådär nu när de valt att stänga kampanjen på grund av att de blivit anmälda till Reklamombudsmannen. Success från början, betydligt mer /fail nu. Britneys utlåtande kunde inte kommit mer otajmat. Ledarnas kampanj i blåsväder hos Resumé, på Twitter är allt ongoing och bollen i rullning också, Nikke Lindqvist ligger bakom anmälan till RO, håller med hans kommentar om att det hela är “ohyggligt klantigt”. Nikke har även bloggat bra om det hela, finns tydligen en fin koppling till en gammal namnlista som Jonas Lejon gjorde från Searchmeet 2009. It’s been a while since I checked up on how the documentary about the Pirate Bay was doing. Been over a year since the trailer came and now there’s news that editing will begin in November 2011 according to this, impressive. After spending some time reading old entries in “the making of the TPB-AFK-blog”, I can highly recommend you do the same! So I finally got some time to play around with the blog, update WP and so on. I’m now running the latest WP and Elemin, a beautifully crafted CSS3/HTML5 theme from Themify (many thanks to Nick for all the support). I think what I like best about this theme is the mobile device/fluid resolution design. Try making your browser window smaller or browsing on an iPad/iPhone, why isn’t this a standard across the web? I’ve also taken the time to update the lifestream – it’s now cleaned up and has Kivasupport, yay! There’s also support for comments now on lifestream posts, so that might be worth checking out as I normally share more across the web than I do here on the blog (e.g. my shared items in reader). I’ve taken on a monster-project to finally backup all of my images on Flickr, I expect to be done by 2015 or so.